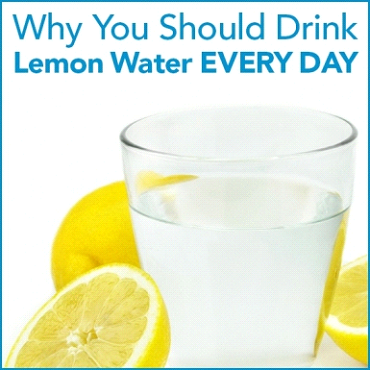 When you drink lemon water, you are actually helping to cleanse your body. Lemon juice stimulates the natural enzymes in the liver, which in turn, helps it to flush out toxins! Contrary to what most people believe, lemon water, although acidic in nature, is actually treated by the body as a base once ingested. We consume an over-abundance of acidic foods thus lowering our bodies pH level. Lemon water can help the body maintain a balanced pH state, alkalizing the blood and reversing the effects of highly acidic foods. LÉMONESSE™ is only served in high-end Chicago restaurants but my friend is on a mission to bring it to the masses and my fingers are crossed for him! He has launched a Kickstarter campaign to raise $7,500 to upgrade his bottling lines and get his drinks in grocers. We at Team Chris Freytag think this a great idea! If you’re interested in learning more or helping Adam and LÉMONESSE™, take a look at hisKickstarter.